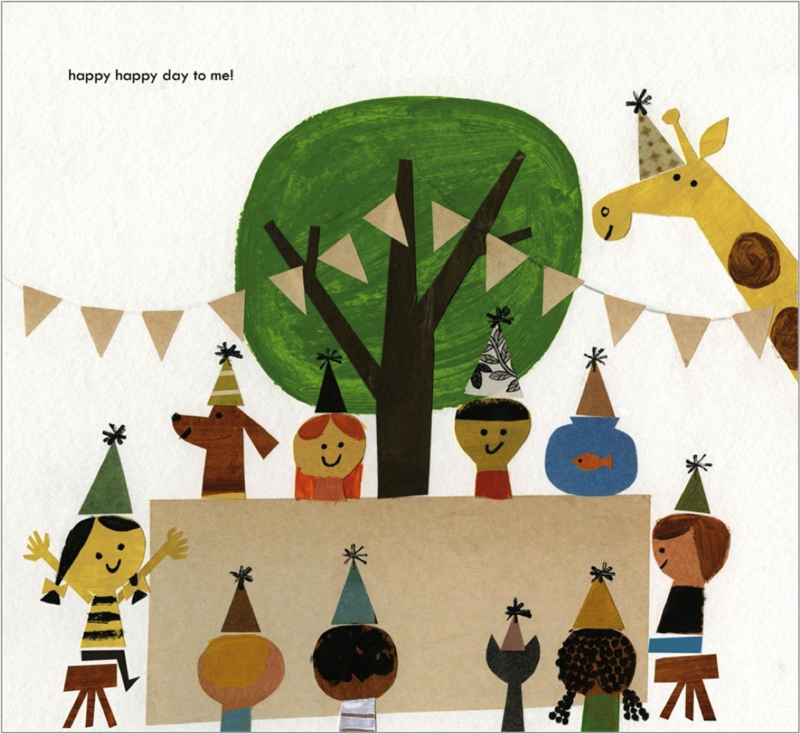 Let's Talk Picture Books: WHEN'S MY BIRTHDAY? When's My Birthday? 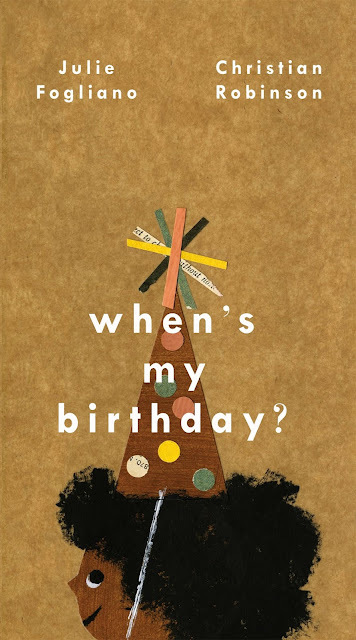 is an endearing examination of the omnipresent childhood question, when is my birthday? 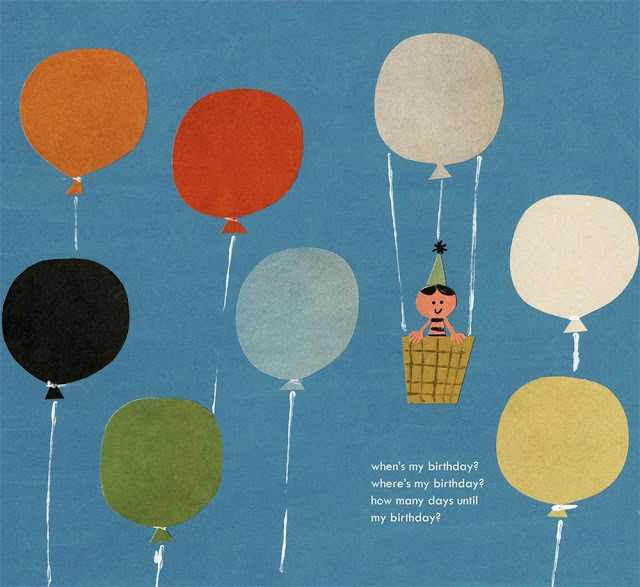 Fogliano and Robinson explore the age-old question with a sense of wonder, excitement, and (of course) anticipation, perfectly capturing that childhood wonder at devoting an entire day to celebrating one person. True to form, Robinson collages his acrylic paintings to create his illustrations, and they're just absolutely magical. It's one of those books where we feel like we can see every color of the rainbow, again capturing that sense of wonder at the existence of such a special day. Fogliano leaves the text open to a wide variety of artistic interpretations, so Robinson never has to shy away from anything: we see children celebrating in all sorts of ways, including hot air balloons, ice skating on cakes, and giant feasts. There's no limit to the person, season, or hobby, and every single illustration hones in on that universal feeling of excitement and anticipation that children feel. When's My Birthday? 's book birthday is September 5, 2017, from Roaring Brook Press!